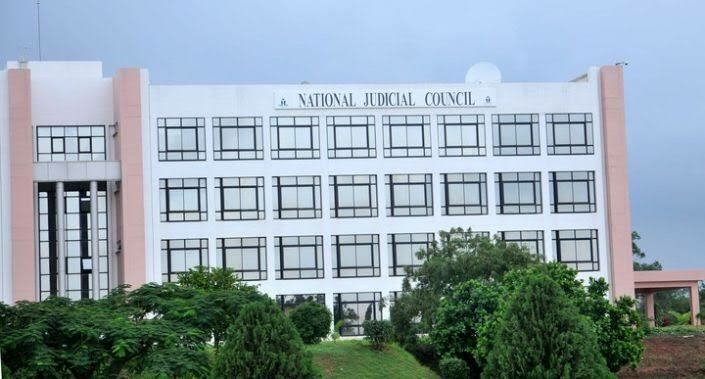 The National Judicial Council has weighed in on the controversy that has engulfed the Nigerian Judiciary since the unlawful suspension of the Chief Justice Of Nigeria by President Muhamadu Buhari without due process. 1. That Hon. Justices Walter Onnoghen, GCON and Tanko Muhammad, CFR respond to petitions written against them within 7 days. This is a victory for Nigerians, members of the Nigerian Bar Association and members of civil society who protested on what was dubbed a coup against the Judiciary by the Federal Government led by President Buhari. It should be noted that if the NJC allows the unlawful suspension of Justice Onnoghen to stay, then every Governor in Nigeria will believe they have the powers to remove the Chief Judges of their states without the recommendations of the CJN. 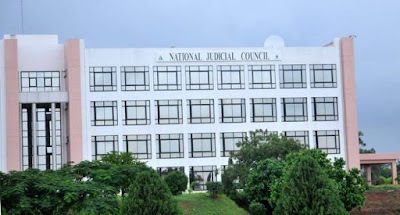 The NJC is the only constitutional body recognised as having the powers to discipline members of the Judiciary and their intervention in the chaos caused by the President's order is timely in restoring the rule of law and the doctrine of separation of powers.